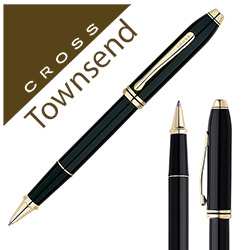 Cross Townsend Black Lacquer and Gold Plate. 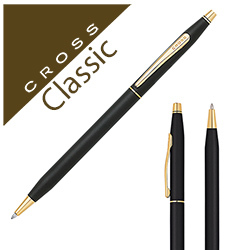 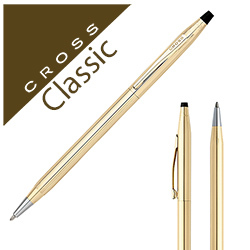 A wide range of high quality Cross pens. 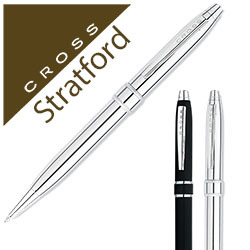 Some of the finest writing instruments available. 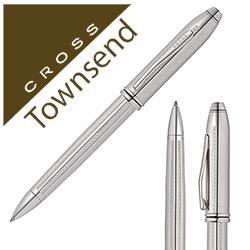 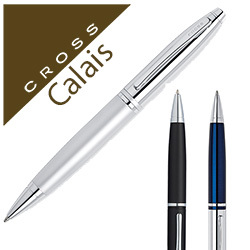 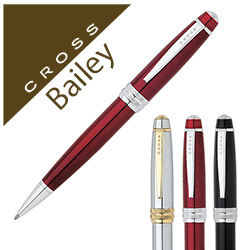 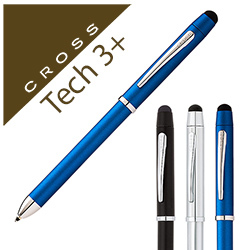 Beautiful printed pens or laser engraved pens or with the distinctive Cross designed emblem. 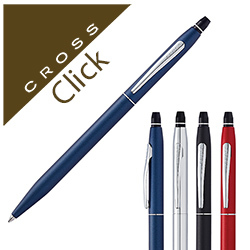 Click on the individual pictures for prices and more information.